YesterdayAfter is my friend Carolina’s Design Studio & Atelier where unique One-of-a-Kind and Limited Edition Jewelry are designed and handcrafted to reflect her passion for antiques couture, tradition and innovation. Her creativity extends to Jewelry, Fashion Design, Photography,Watercolors Paintings, Digital Art, Custom Digital Portraits and more… Her blog shares her Art with the world and her interactions with other Artists and inspired people. You can purchase her creations there and dip into her inspiring writing. IAM honoured to have been chosen by Carolina to be featured on her website this week and am very grateful. 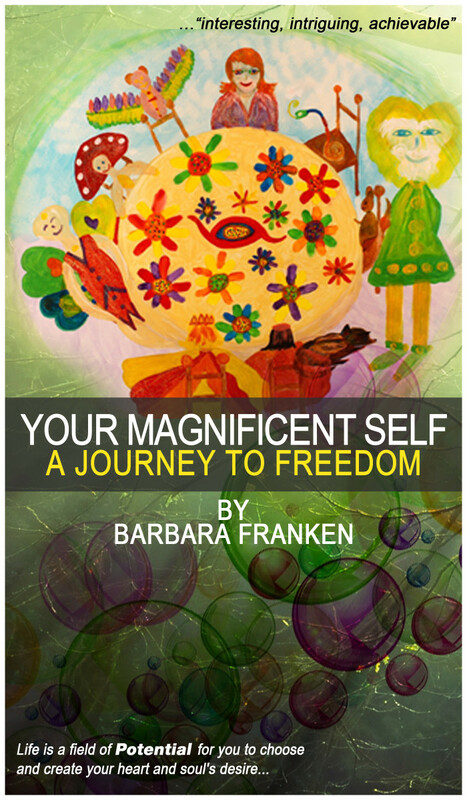 “Your magnificent Self… A Journey To Freedom. I am very curious to read it! I have to say that I was very lucky to be the winner of Barbara awesome giveaway on Facebook! She did ask 3 questions and when I saw the post I knew my answers, and I reply to it. I won a e-Book copy !!! Yay! Thank you Barbara I truly appreciate your post here about your Feature on my Blog! Thank you for your kindness. 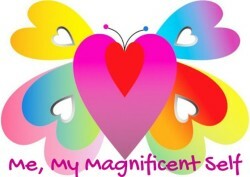 I am very happy that I can be part of your journeys here…you are very inpiring and creative and a beautiful soul! When I pick my Featured of the week I don’t pick randomly there are certain qualities that I am looking for this time was your time! Very good, congratulations Barbara for your continued successes with the book!